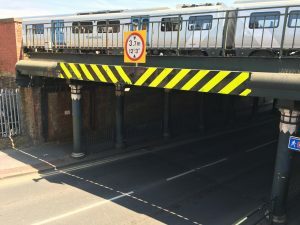 PPR have been working on plans to improve Portland Road Railway Bridge for some time and secured funding to make it a more pleasant experience for pedestrians and the local community. 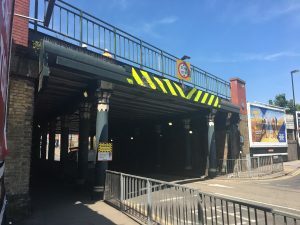 Michael Grubb Studios, creative lighting designers, have been appointed to produce the design and representatives from PPR’s Steering Group and Croydon Council have been part of the working group tasked with overseeing the project. We would like to invite you to see the potential designs at a public consultation on Wednesday 1 May. This will be a drop-in session from 5 to 8 PM at Caribbean Dreads Salon, 2A Portland Road (on the corner of Clifford Road), close to the bridge itself. 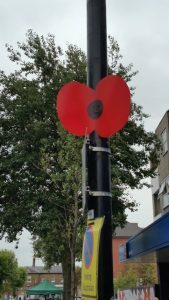 Michael Grubb Studios and Michelle Normanly, Croydon Council’s Regeneration Manager for South Norwood will be in attendance to update the community on the planned installation. 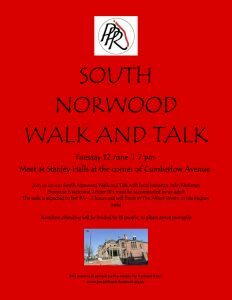 If you are interested in hearing more about this exciting project for South Norwood please save the date & ask your friends and family to come along too. 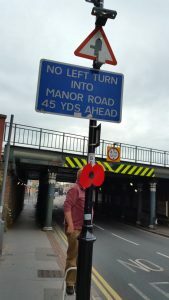 Although there is a wonderful mosaic under the bridge, which will stay in place, this bridge has been unwelcoming and unloved for too long. We look forward to a brighter, welcoming bridge. 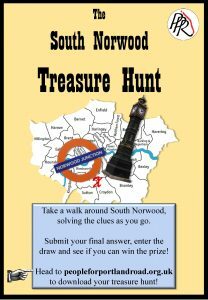 Take a walk around South Norwood, solving the clues as you go. 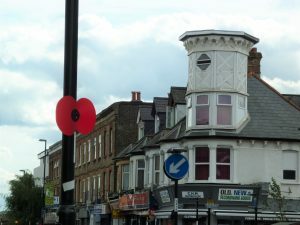 You will learn fascinating facts about the history of the area, discover sites of interest, and have a chance to explore the varied, exciting shops, cafes and pubs of South Norwood. There are 22 clues to solve on the treasure hunt. 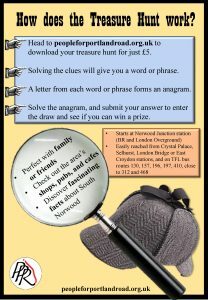 Write the answer to each clue on the last page of the downloadable pack. Email your answer to PPR to be entered into the quarterly prize draw! 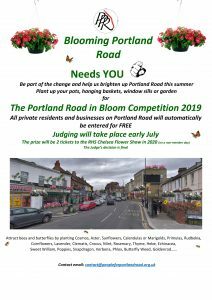 Prizes include vouchers which can be redeemed at local South Norwood businesses. 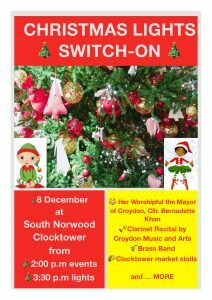 Christmas celebrations officially begin in South Norwood on Saturday 8 December! And the Elves will be putting in an appearance too! 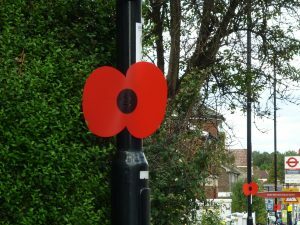 We had a great turnout on a Saturday morning last month and a detailed report on our activities was presented by Paul (Chair) and Chris (Treasurer). 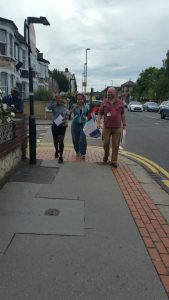 Our report enthused several new residents and we are looking forward to more volunteers joining us in making our neighbourhood a green, clean and happy place to live. If you were unable to attend click on this link to view our slides. 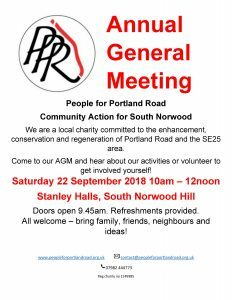 PPR Annual General Meeting will be held on 22 September 2018 from 10 AM – 12 noon, at Stanley Halls, South Norwood Hill. 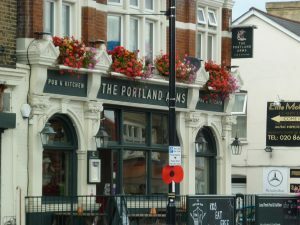 Doors open 9.45 AM. 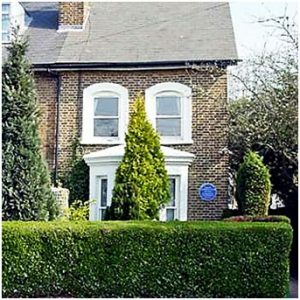 All members paying annual subscription at the AGM will be entered into a draw for a pair of tickets to a Screen 25 film of your choice (we have 4 pairs of tickets to be won).